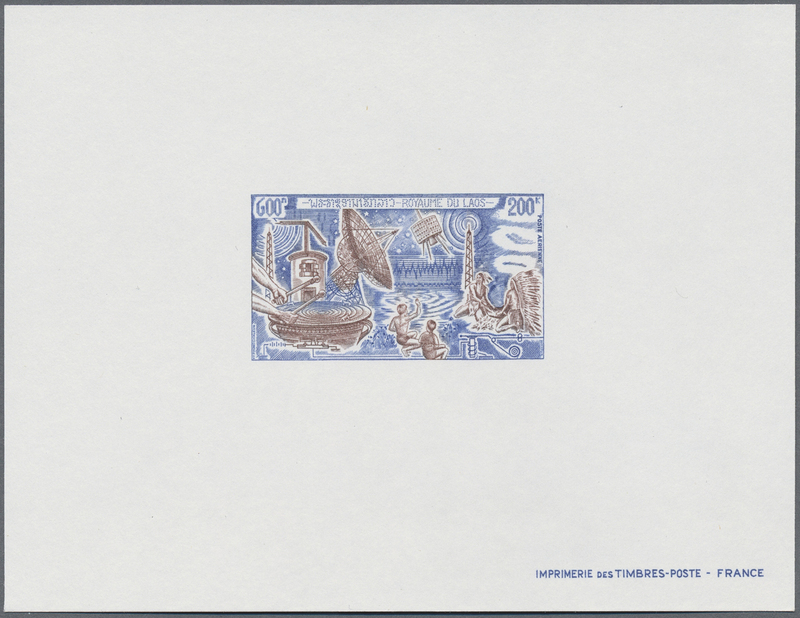 33630 postfrisch (never hinged) ** FDC Brief (cover) Maximumkarten (Maximum) TAUCHEN UND DIE GESCHICHTE DES TAUCHENS, um 1940/2005, reichhaltige Sammlung in 2 großen dicken Klemmbindern, der Hauptwert liegt bei den postfrischen Ausgaben und Blocks aus aller Welt mit weit über 200 Einzelmarken und über 100 Blocks bzw. 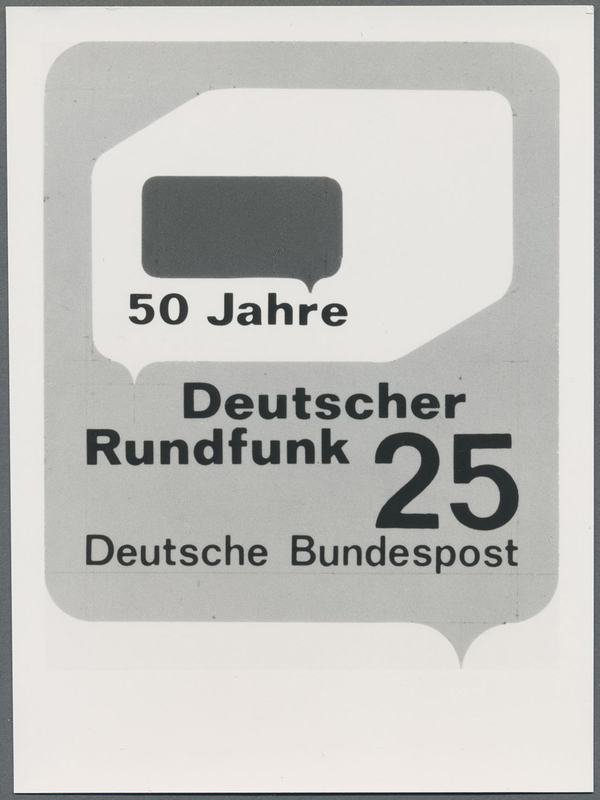 Kleinbogen, weiterhin zahlreiche Belege ab den 40er-Jahren mit u. a. Maximumkarten, FDCs, Sonderstempeln usw. 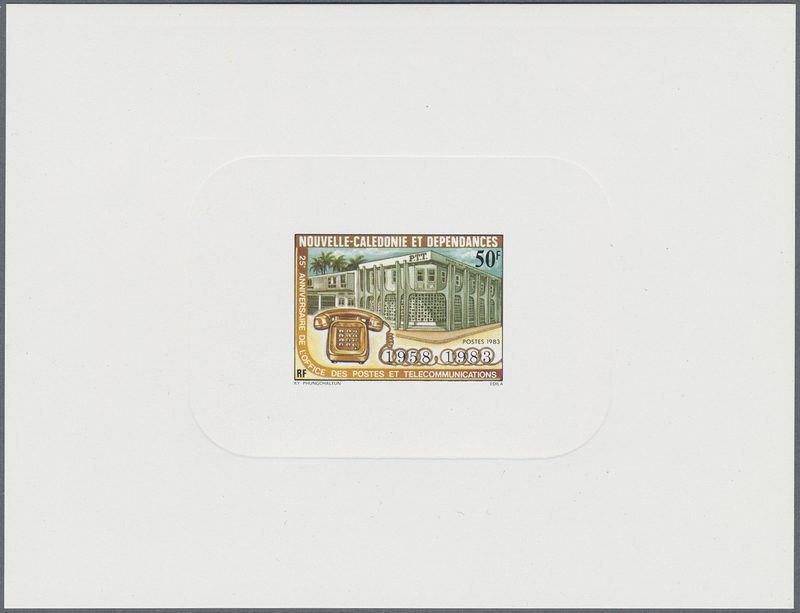 33631 postfrisch (never hinged) ** FDC Ganzsache (Complete) Brief (cover) Maximumkarten (Maximum) TAUCHEN, um 1960/2005, reichhaltige Sammlung in 3 großen dicken Klemmbindern, unterteilt nach verschiedenen Themenbereichen wie Sporttauchen, Wracktauchen, Unterwasserjagd, Perlentauchen usw., der Hauptwert liegt bei den postfrischen Ausgaben und Blocks aus aller Welt mit rund 450 Einzelmarken und über 60 Blocks bzw. 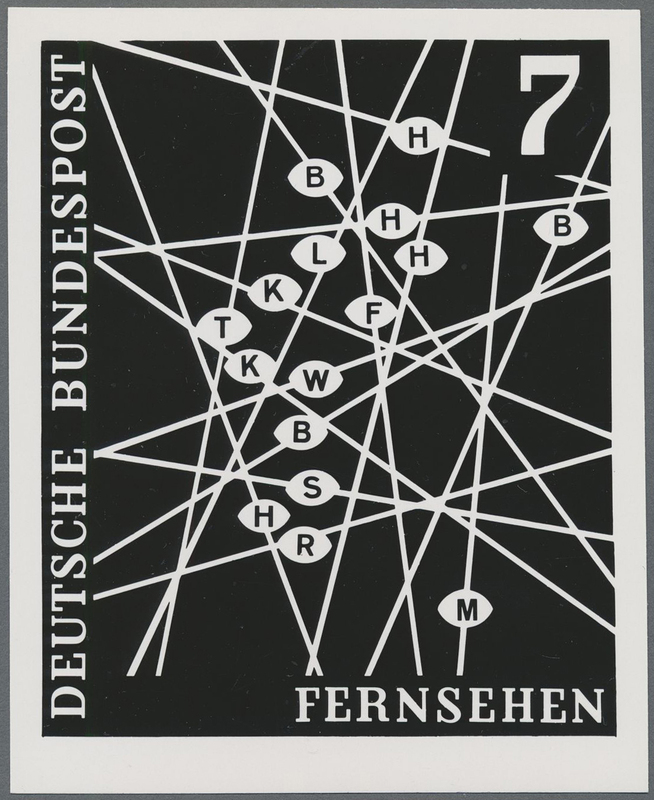 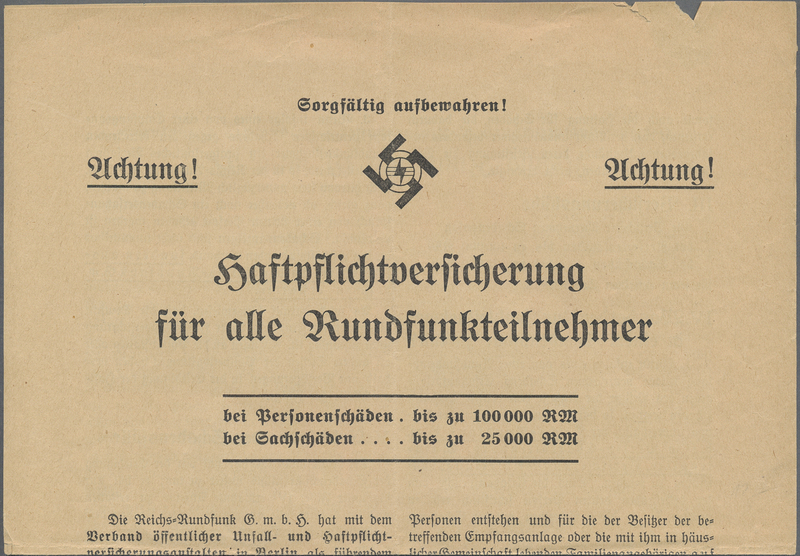 Kleinbogen, weiterhin zahlreiche Belege ab den 60er-Jahren mit u. a. Ganzsachen, Maximumkarten, FDCs, Sonderstempeln usw. 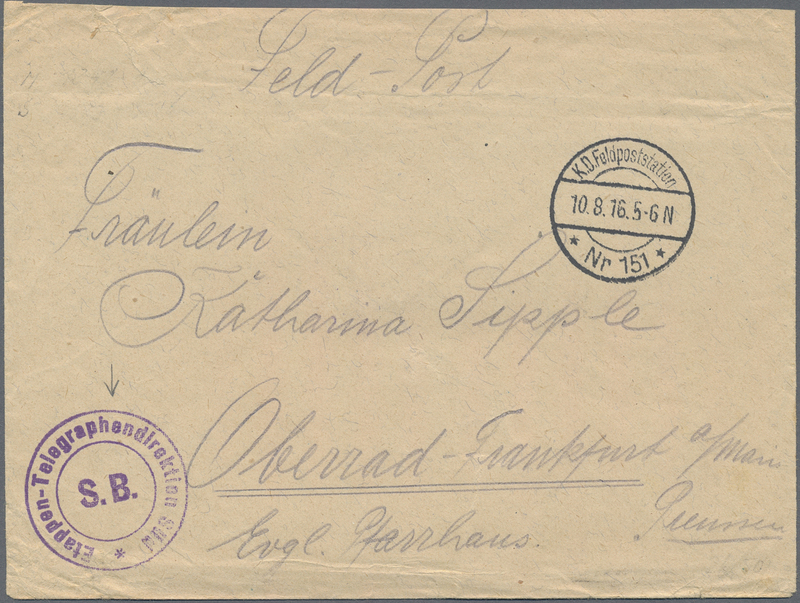 33636 Brief (cover) Ganzsache (Complete) Briefstück (on piece) 1919/1991 ca., Europa, große Sammlung mit ca. 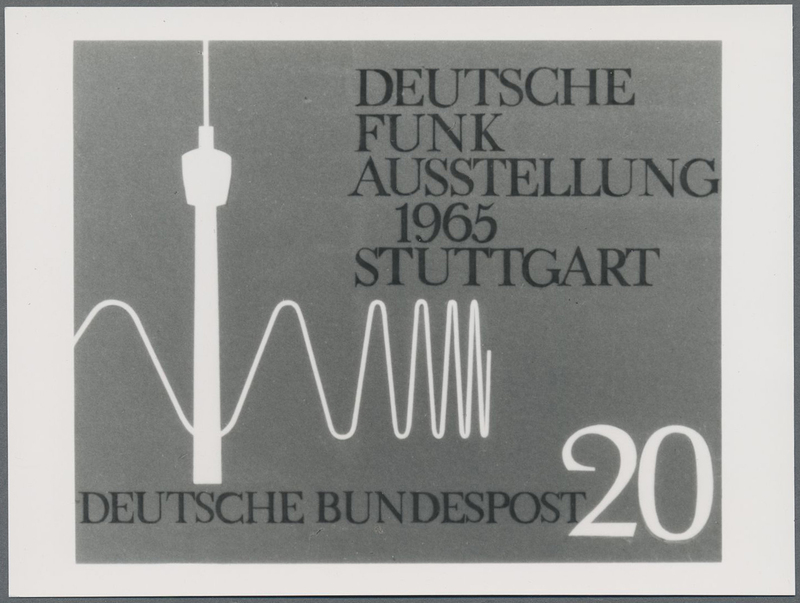 1500 Belegen zum SKISPORT mit allen Kategorien, dabei Aufstellung "25. 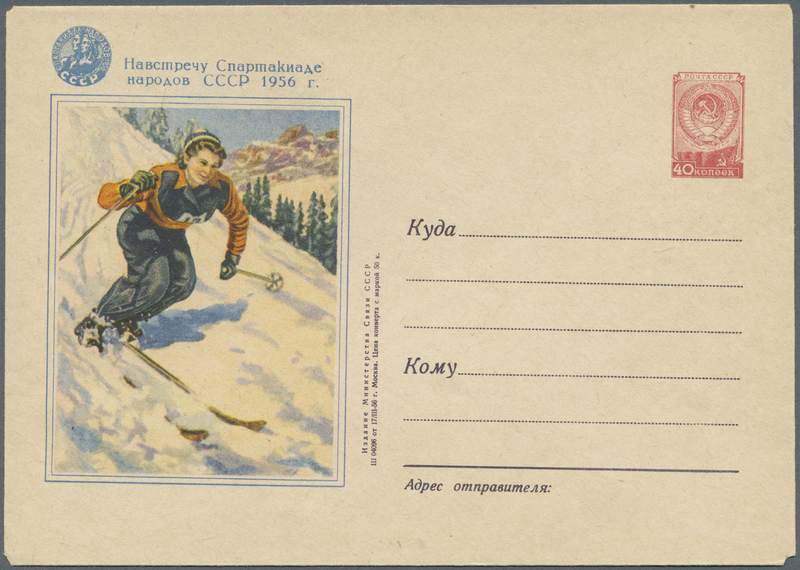 Alpine Skiweltmeisterschaften Garmisch-Patenkirchen 1978", stark vertreten Österreich, Schweiz und Deutschland mit Briefen, Ganzsachen, Briefstücken, Bildpostkarten, Sonderpostkarten, FDC's, 1 Fotokarte "Franz Keller", etc. 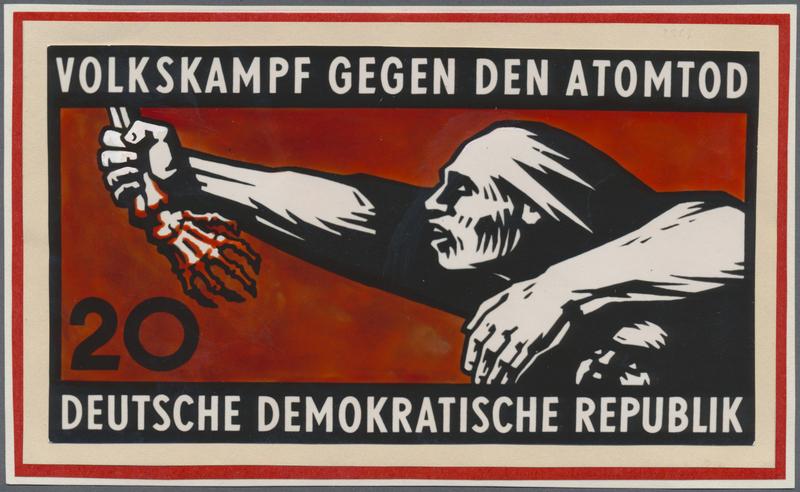 Zusätzlich ca. 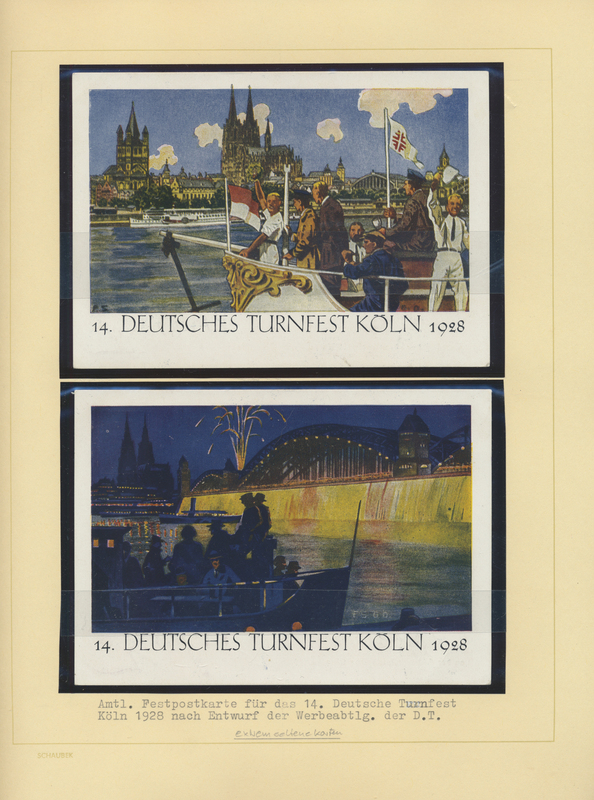 610 Belege zum Thema WINTERSPORT ALLGEMEIN, viele Abb. 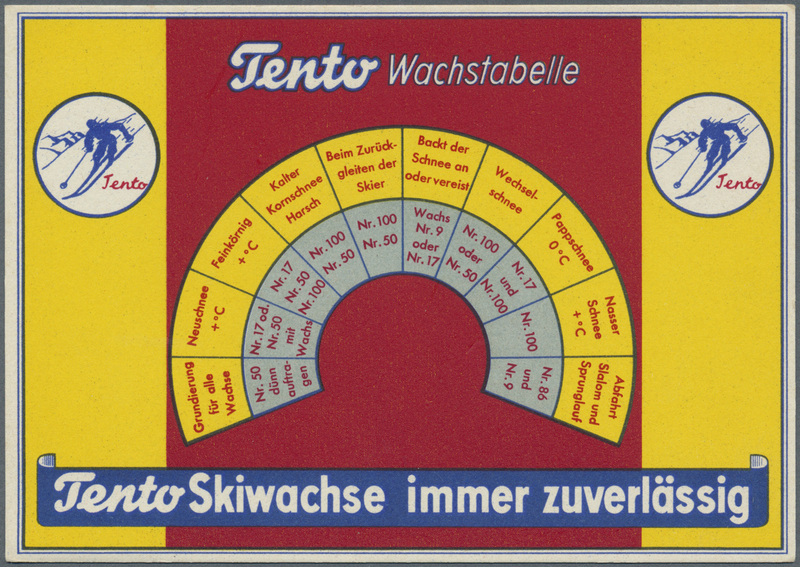 von Wintersportorten, Werbe- und SST u.a. 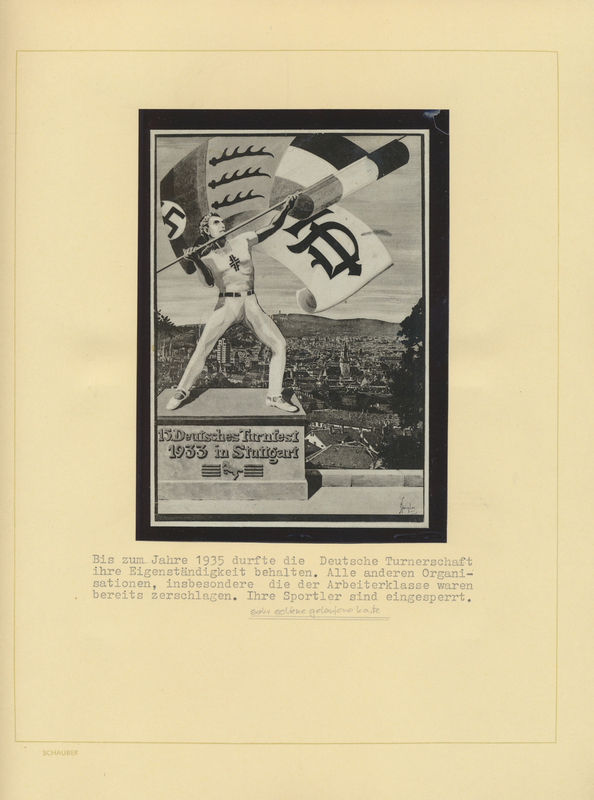 von Meisterschaften, Buntfrankaturen, etc., dabei Prospekt von Innsbruck mit Straßenkarte sowie Flyer "10. 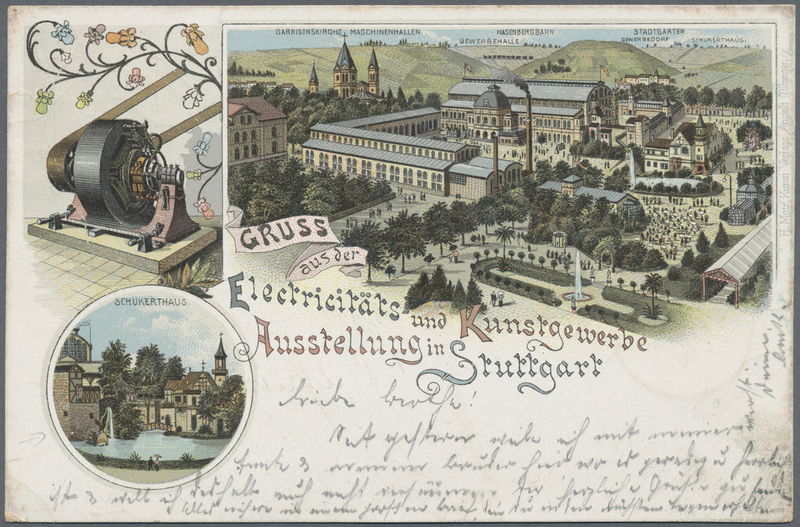 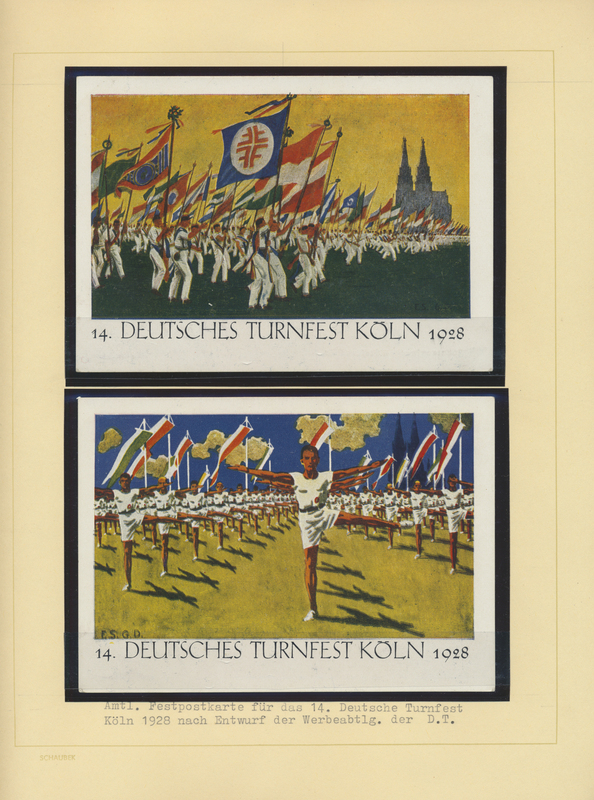 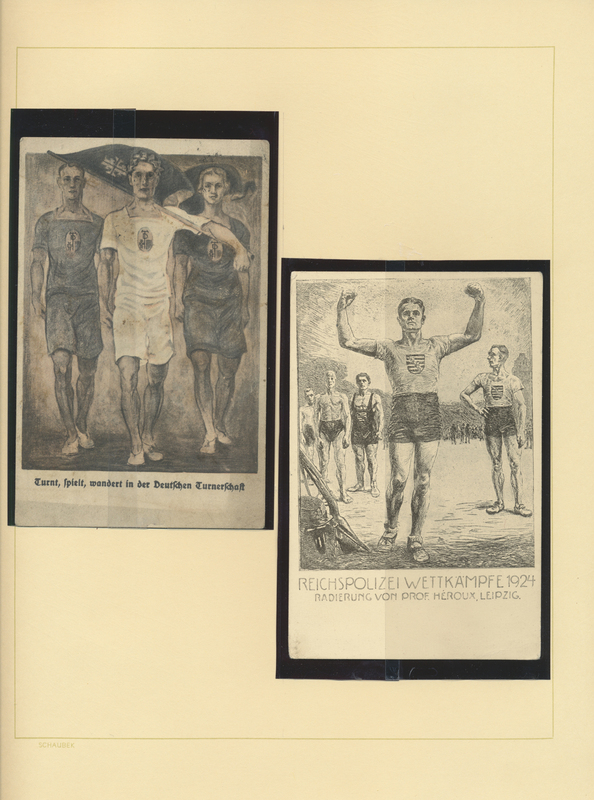 Internationale Skiflugwoche Kulm 1978"
33646 Brief (cover) Ganzsache (Complete) 1870/2016 (ca): 14 folders full of postal stationery, stationery with additional private printings, covers & post cards, meter marks, booklets, etc. 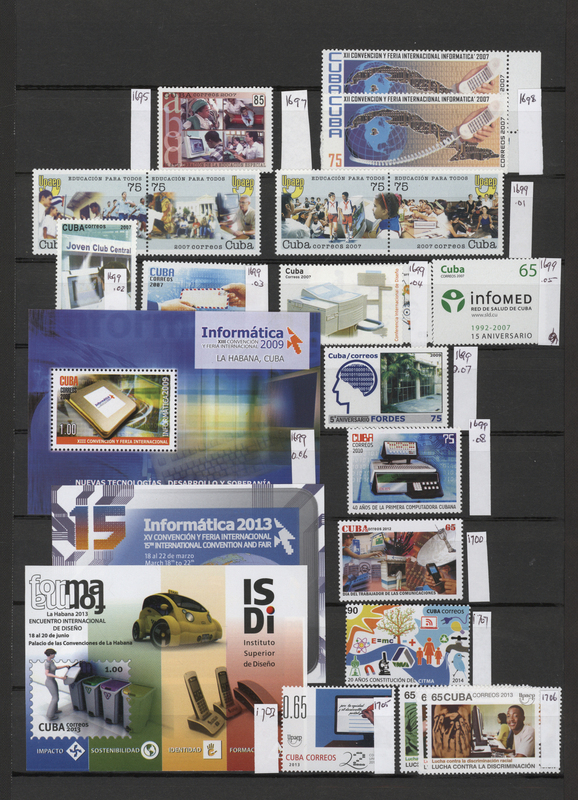 organized by country, all on the topic "Computers". 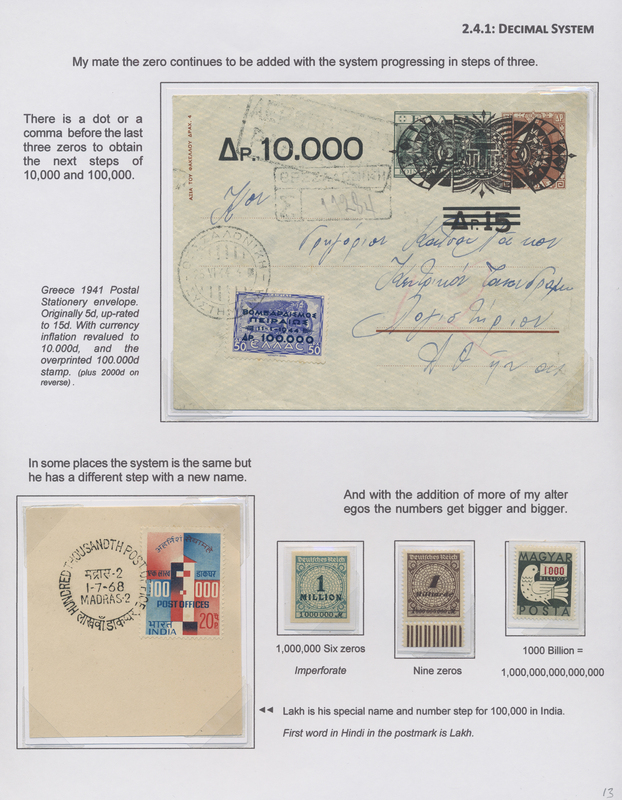 Accumulated by a keen collector over a lifetime of collecting "computers". 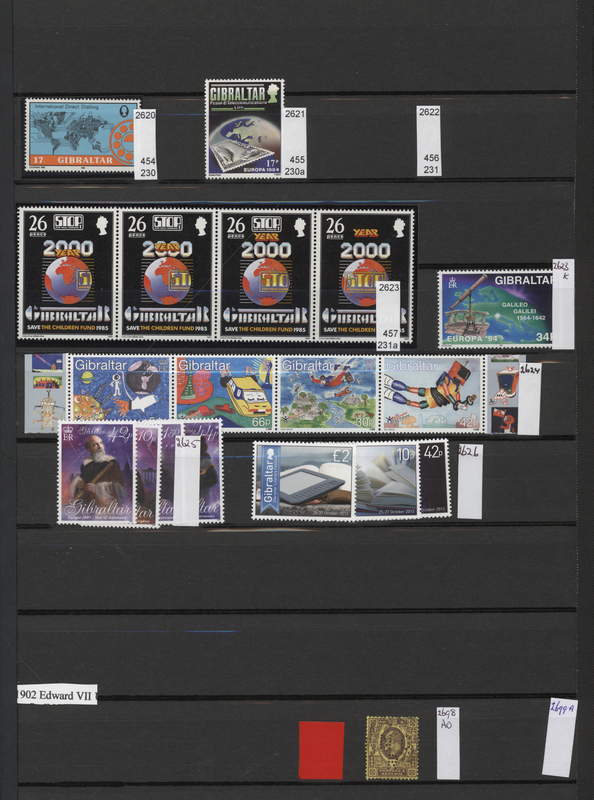 33647 postfrisch (never hinged) ** 1900/2016 (ca): 14 stockbooks full of stamps (mostly mnh) from all countries between A = Afghanistan to Z = Zimbabwe. 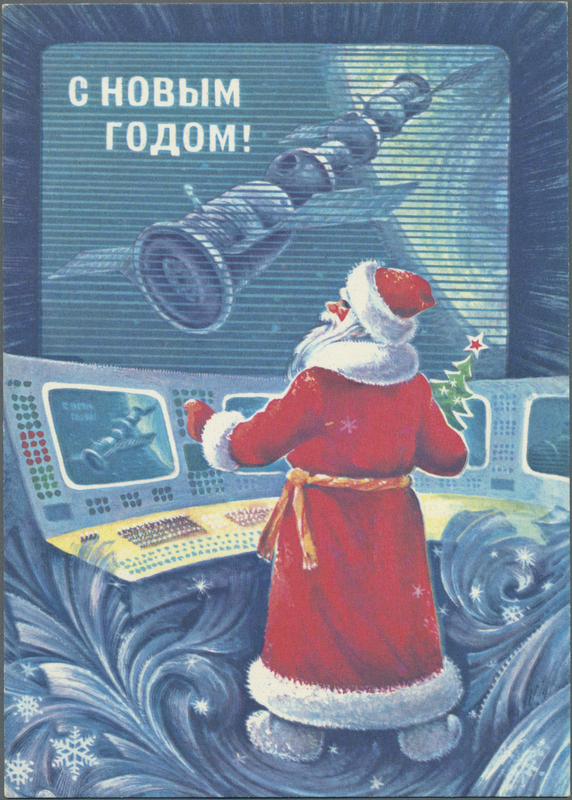 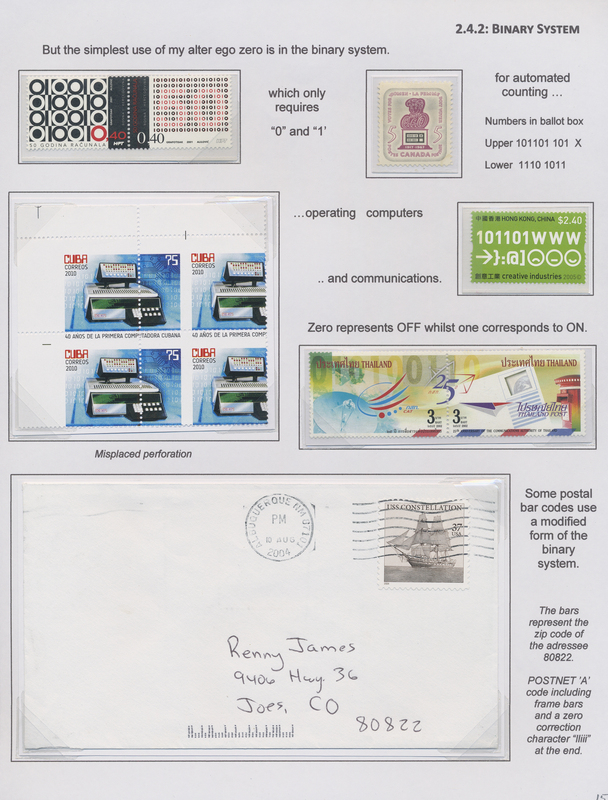 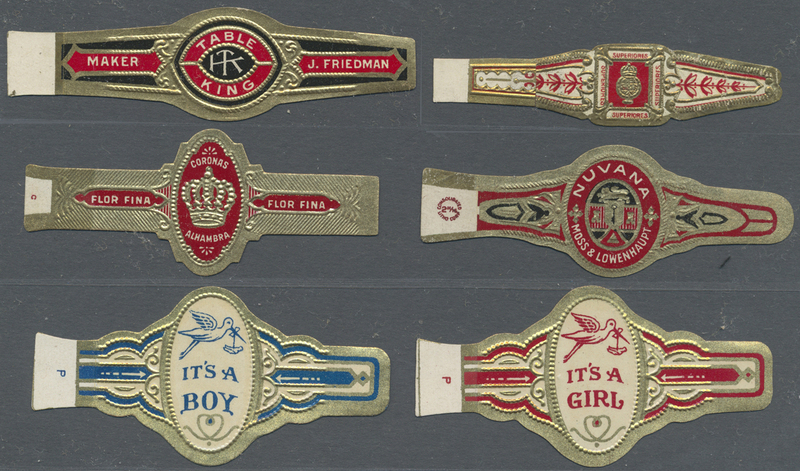 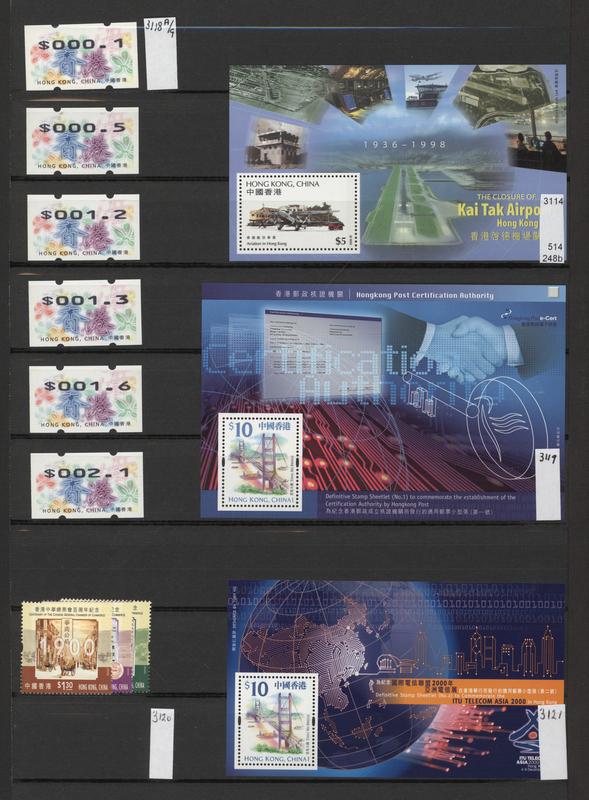 All of them computer related - at some stamps you need a second glimpse to get the "computer link" - so possibly other thematics collectors (Space, Nobel prices, science, industrialization, etc) should have a look into this collection. 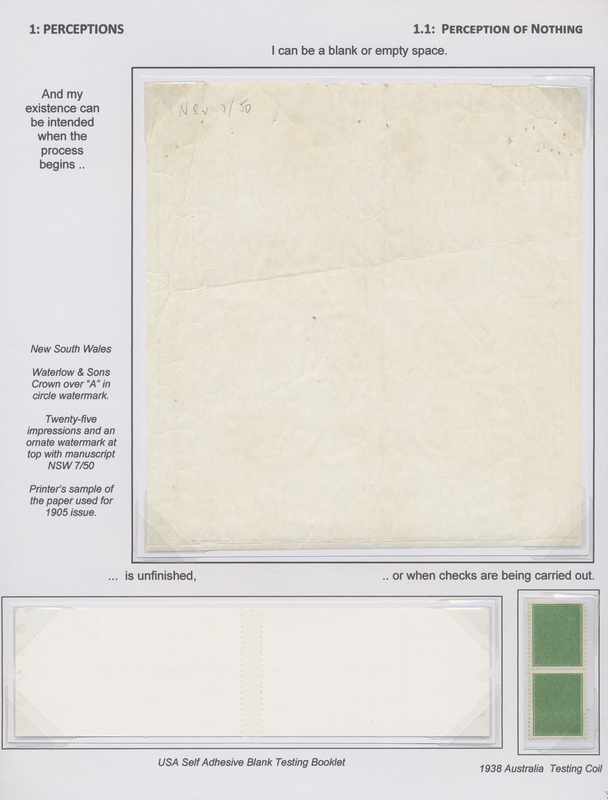 A spread sheet with more than 6000 lines explaining the content of this collection can be provided. 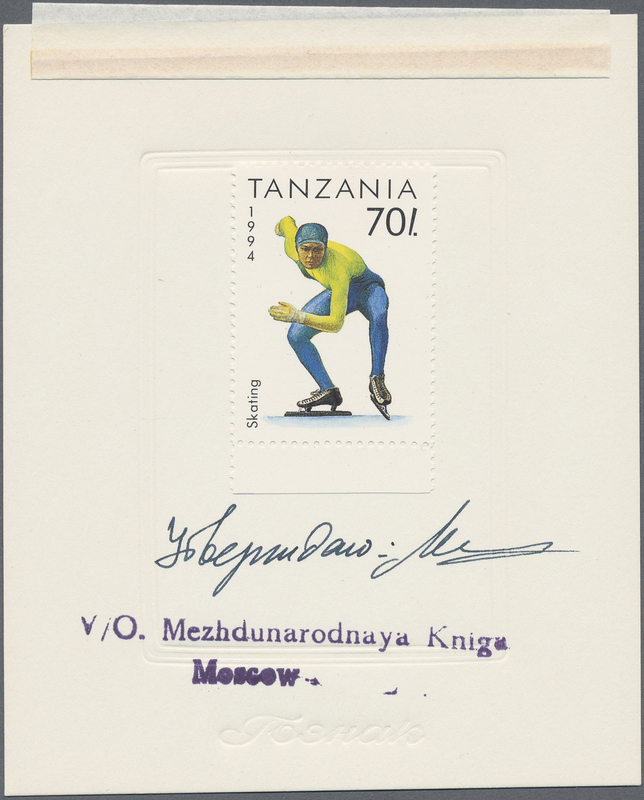 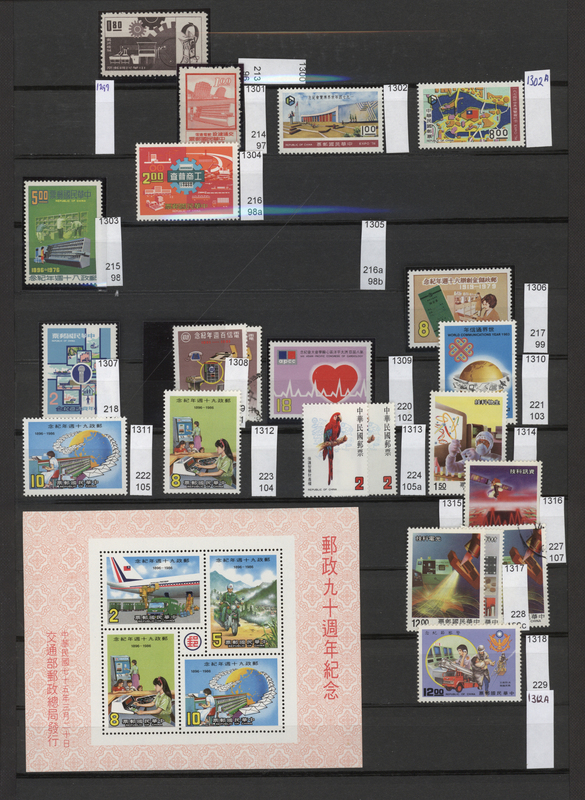 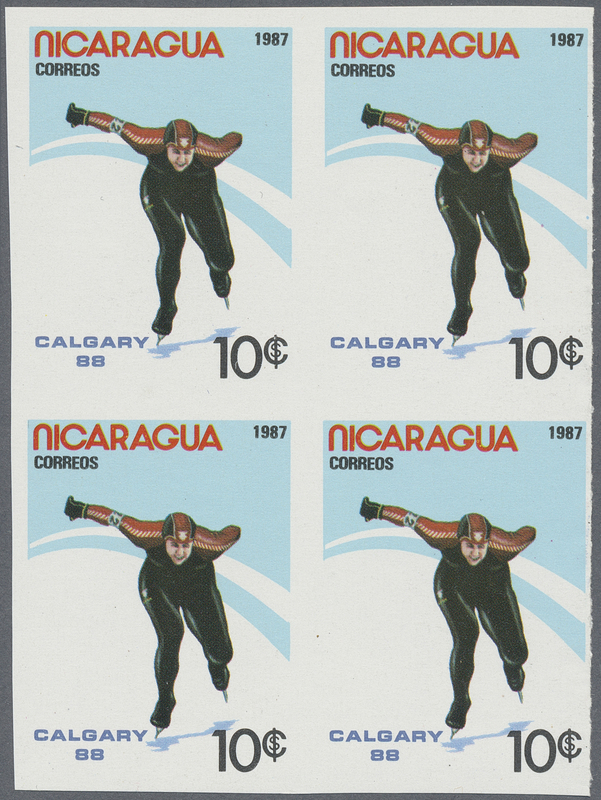 The focus of this collection is naturally in the years 1960-2016 (most stamps MNH), but related stamps form earlier years (e.g. 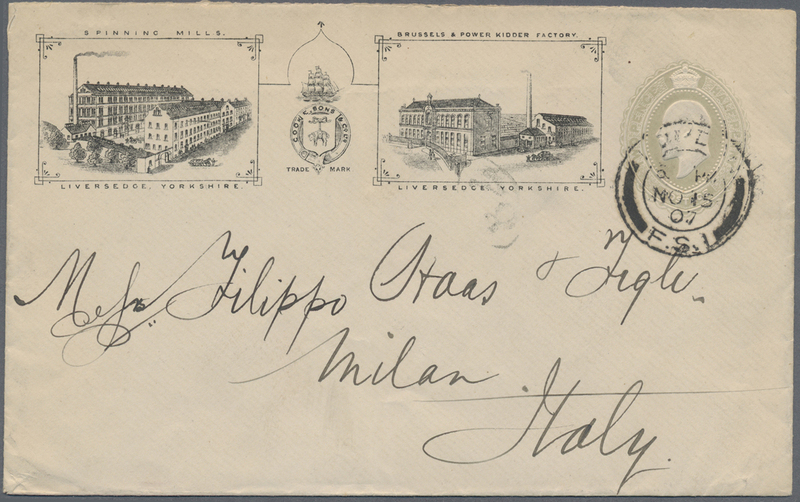 from the Dante Alighieri set of the Aegean Islands) are also present. 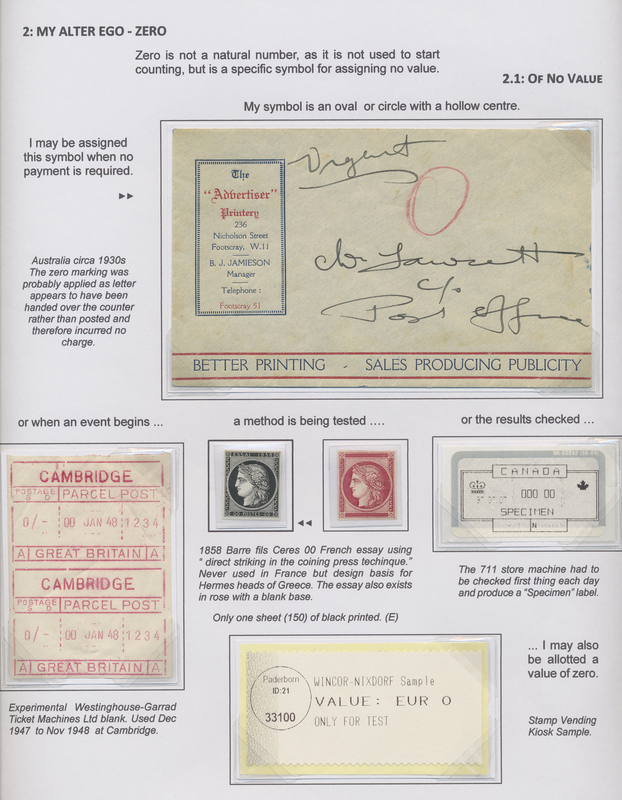 Surely the life time work of a collector. 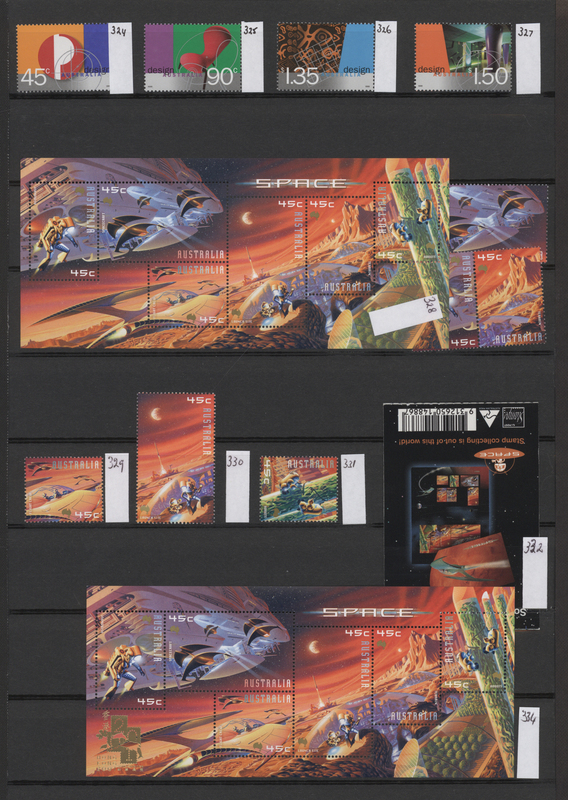 33650 Brief (cover) postfrisch (never hinged) ** ungebraucht (hinged) * ungebraucht ohne Gummi (unused without gum) (*) 1750/2000 (ca. 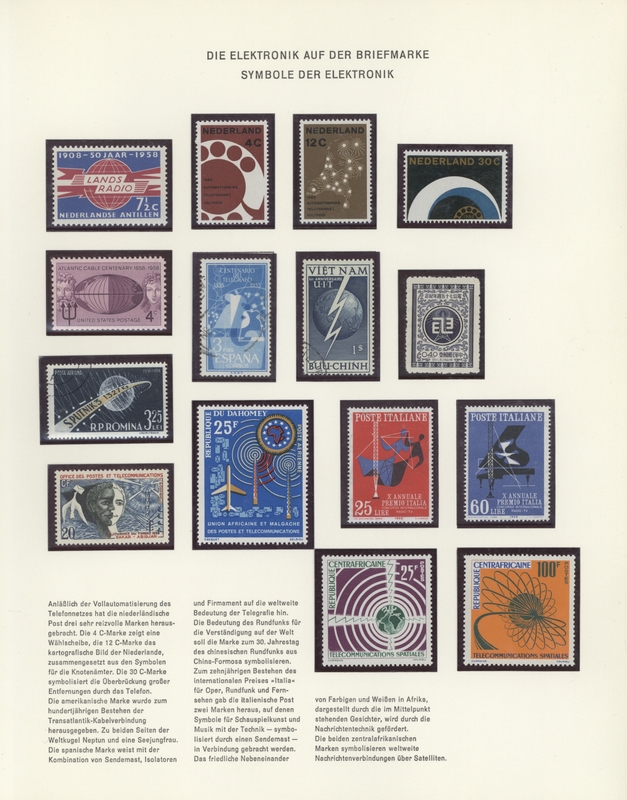 ), THE HUMAN MASTERY OF ENERGY, a very appealing and idiosyncratic exhibit, referring to Primordial Proficiency, Evolvement of Simple machines, Coal-Fossilized Sunlight, Impact of Oil and Gas, Electricity-Transformation of Primary Energy, Nuclear Energy-Mimicking the Sun and Back to the Future; comprising a nice range of interesting items like covers (e.g. 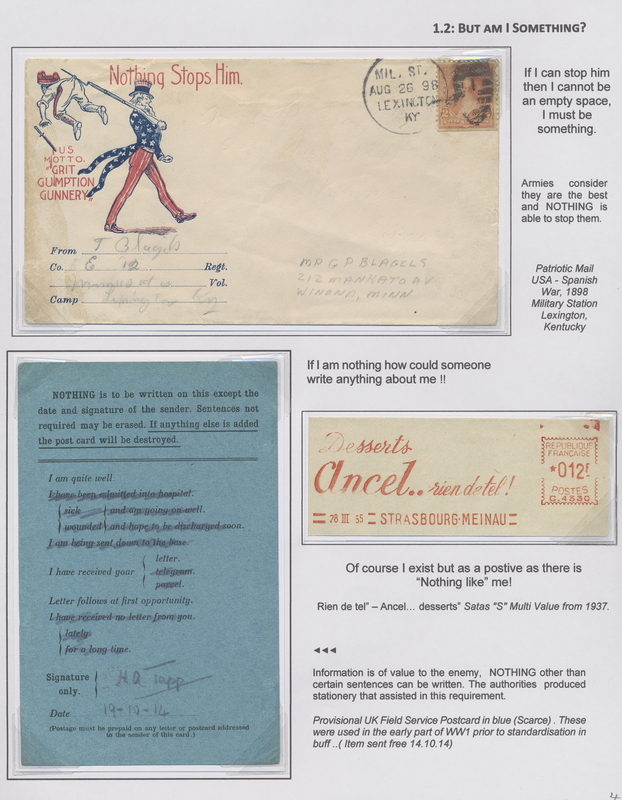 Saar 1931 Charity set and GB Mulready lettersheet), artist's proofs, hand-drawn sketches, imperfs, misperforations, booklets etc. 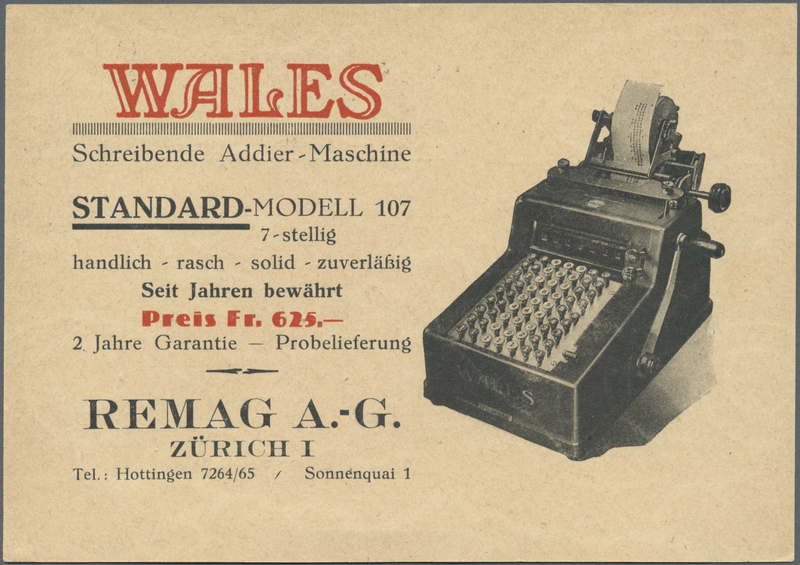 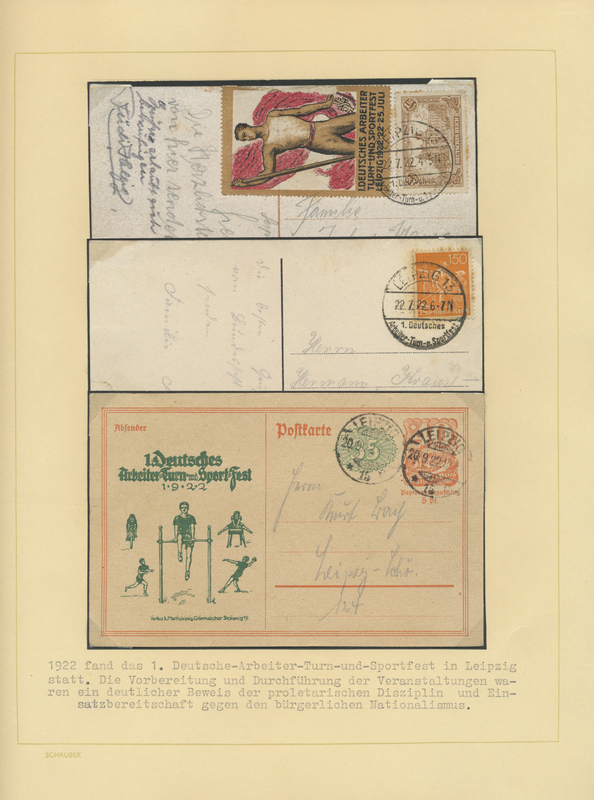 33651 postfrisch (never hinged) ** ungebraucht (hinged) * gestempelt (marked) Brief (cover) Ganzsache (Complete) 1920/80 (ca. 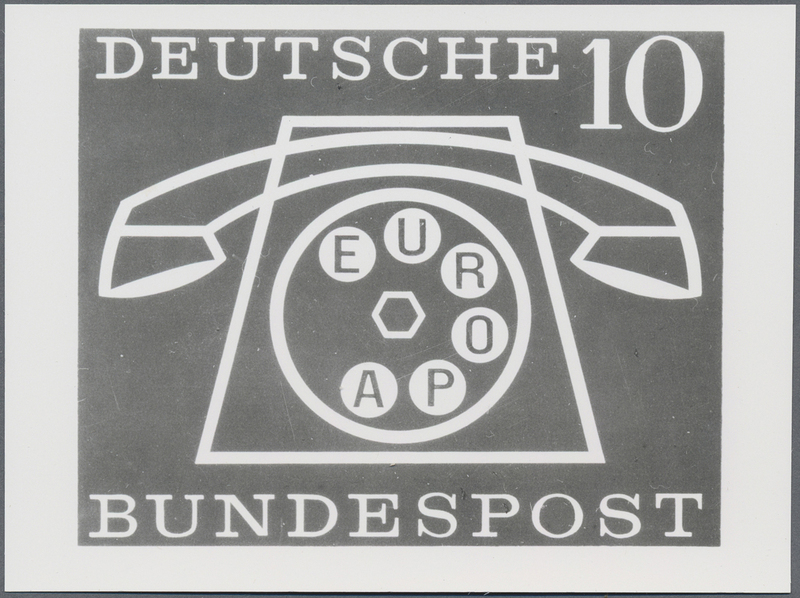 ), TOPIC collection TELEPHONE more than 50 album-pages, each with mainly 2 better topic-items, including mint sets, souvenir sheets, special cancels and many letters/envelopes with senders imprints etc..
33652 postfrisch (never hinged) ** ungebraucht (hinged) * gestempelt (marked) Ganzsache (Complete) Brief (cover) 1920/80 (ca. 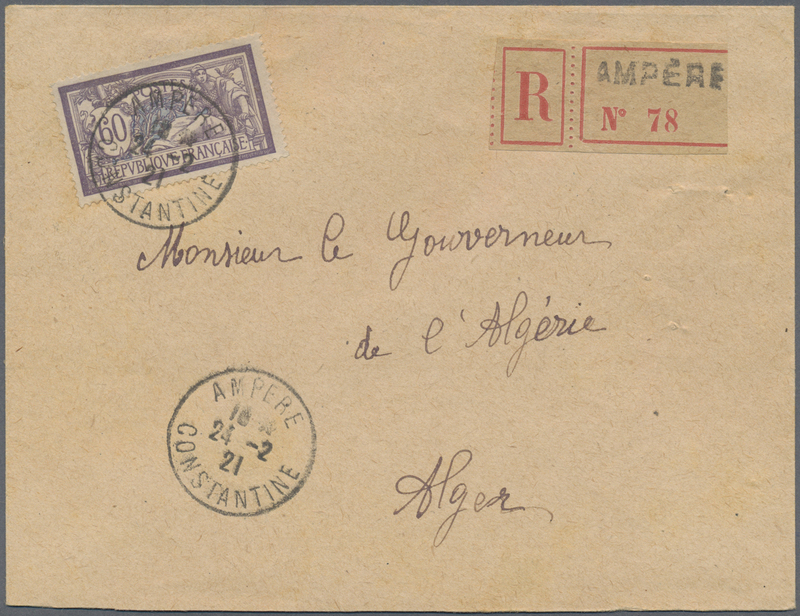 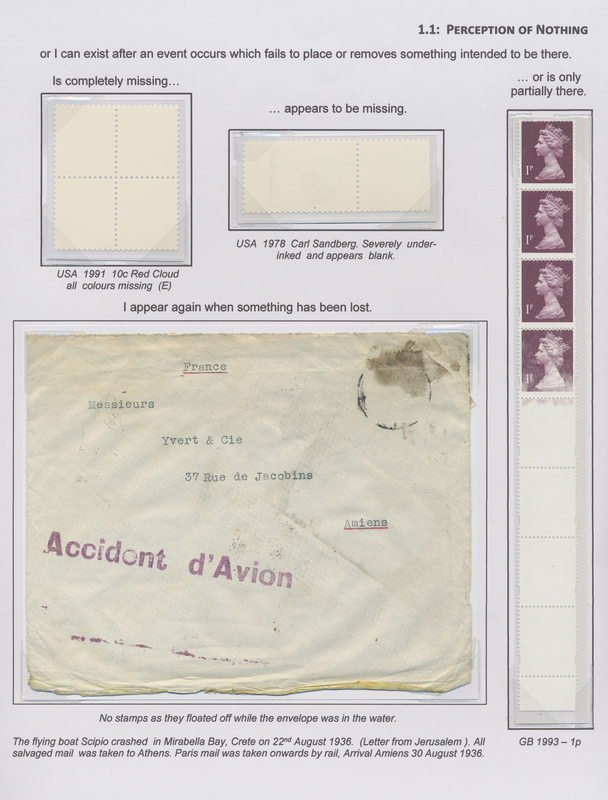 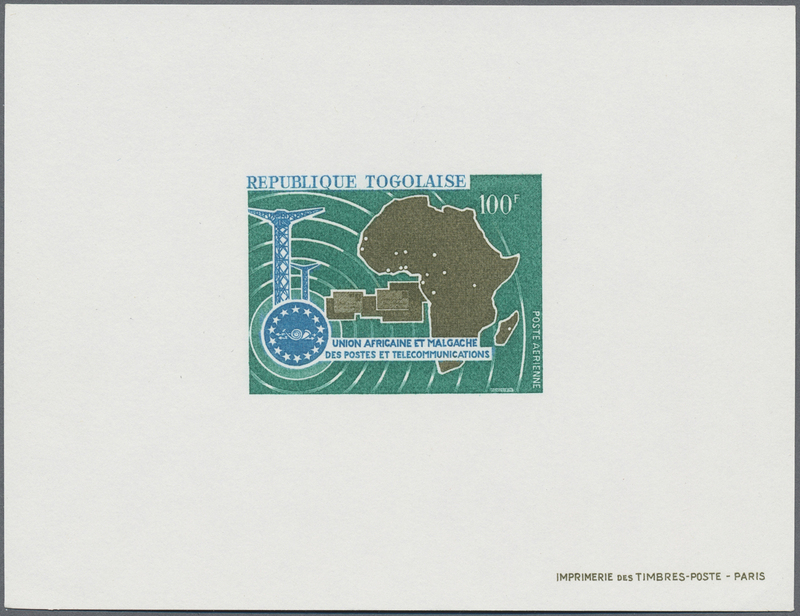 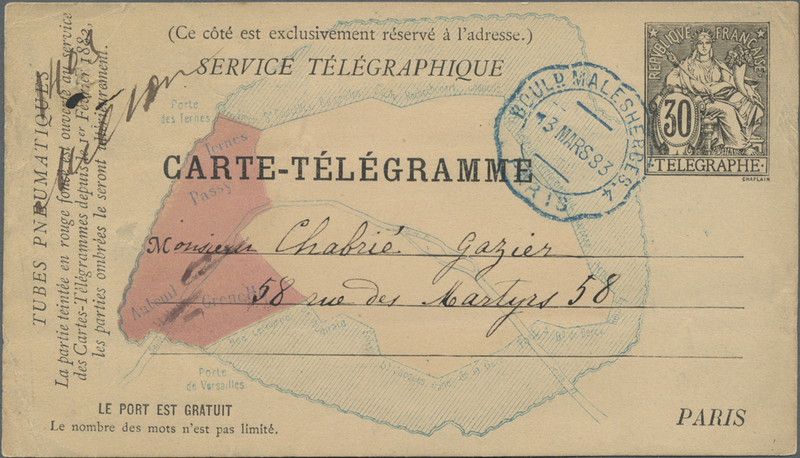 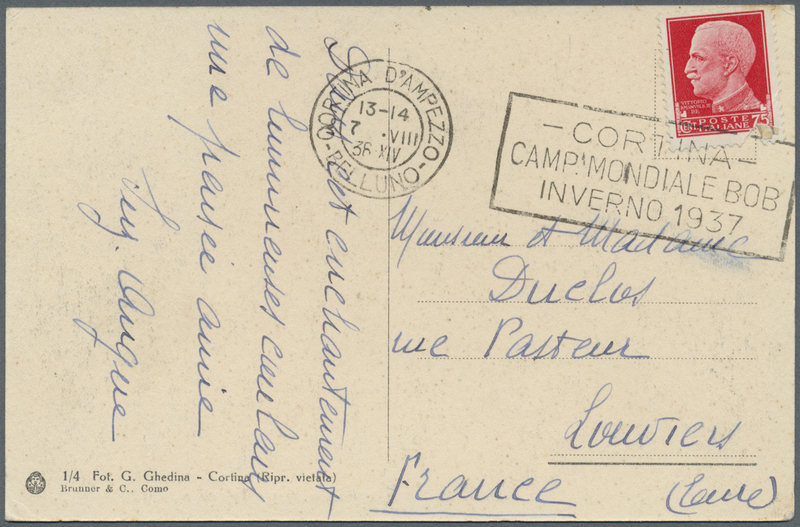 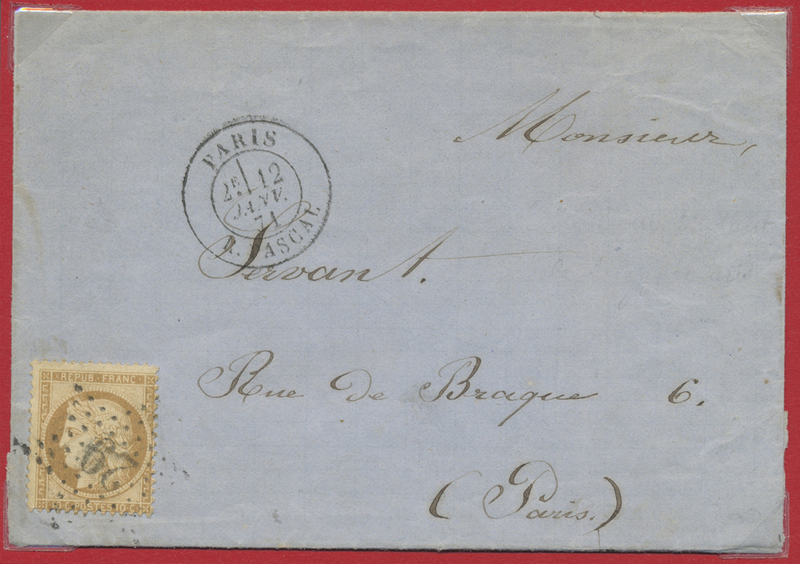 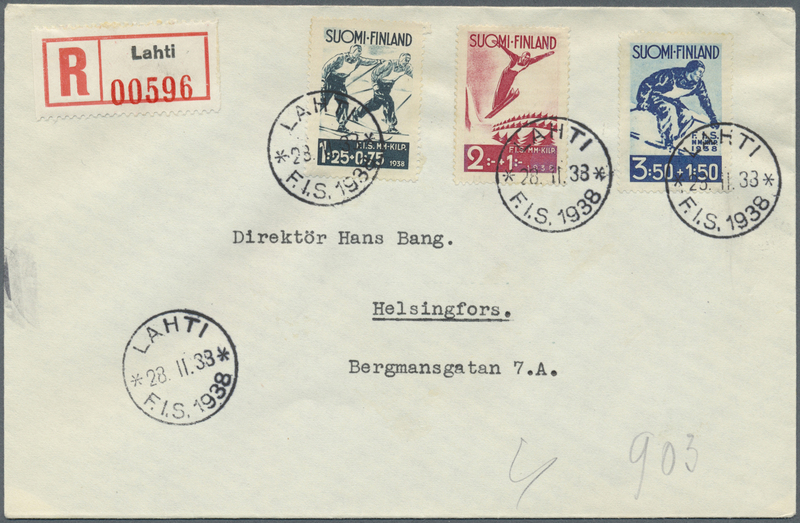 ), TOPIC collection TELEPHONE part I Algeria - Denmark with many mint stamps, souvenir sheets, special cancels and many topic-letters with senders imprints, all in an old album. 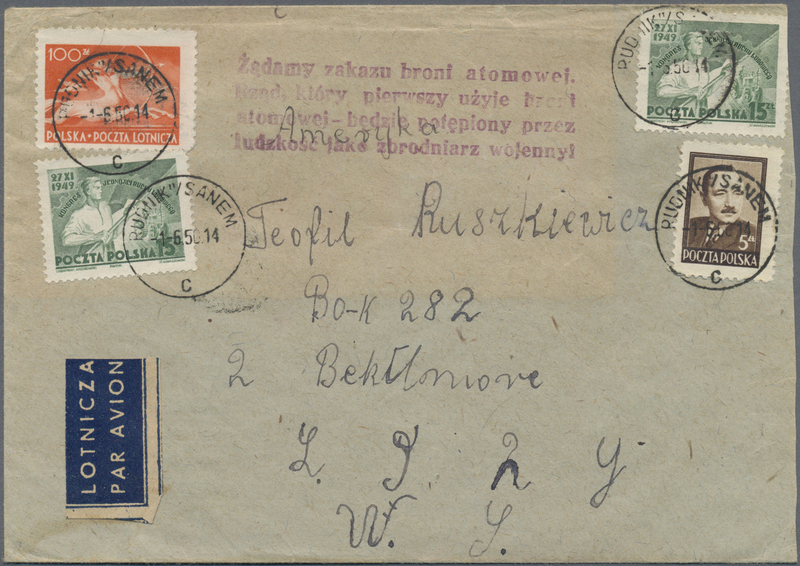 33653 postfrisch (never hinged) ** ungebraucht (hinged) * gestempelt (marked) Brief (cover) Ganzsache (Complete) 1920/80 (ca. 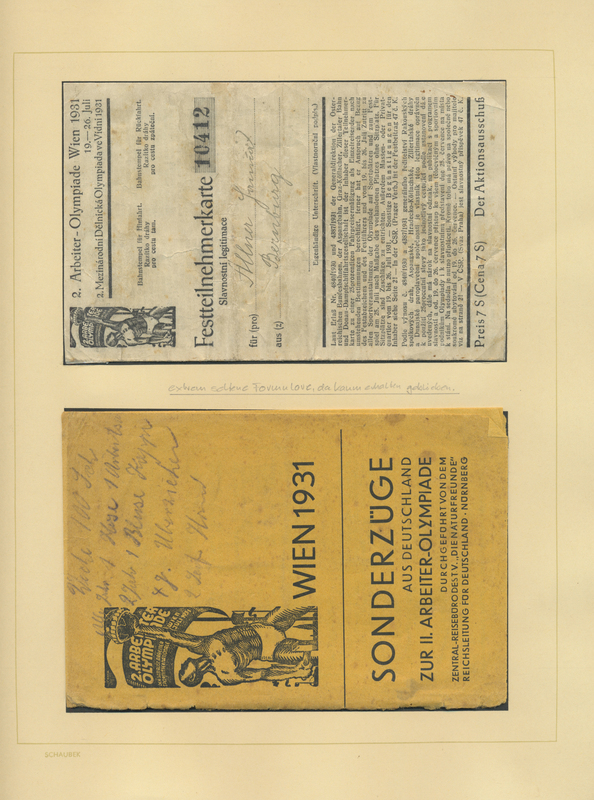 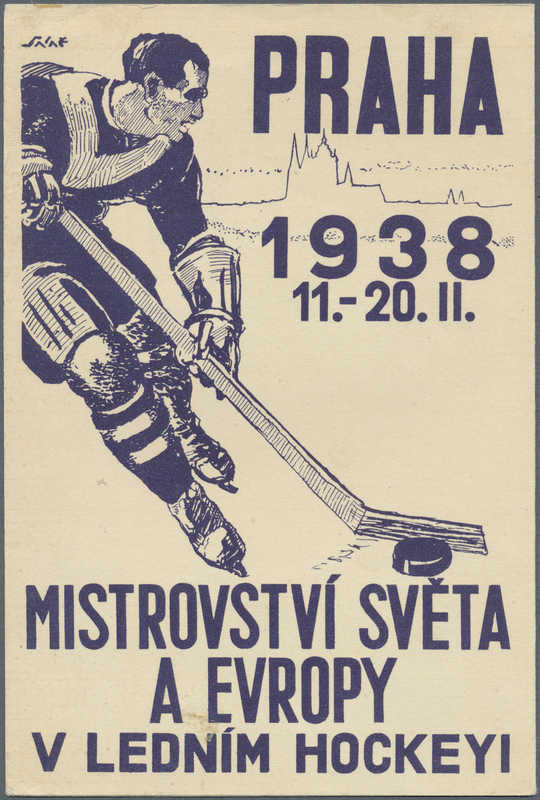 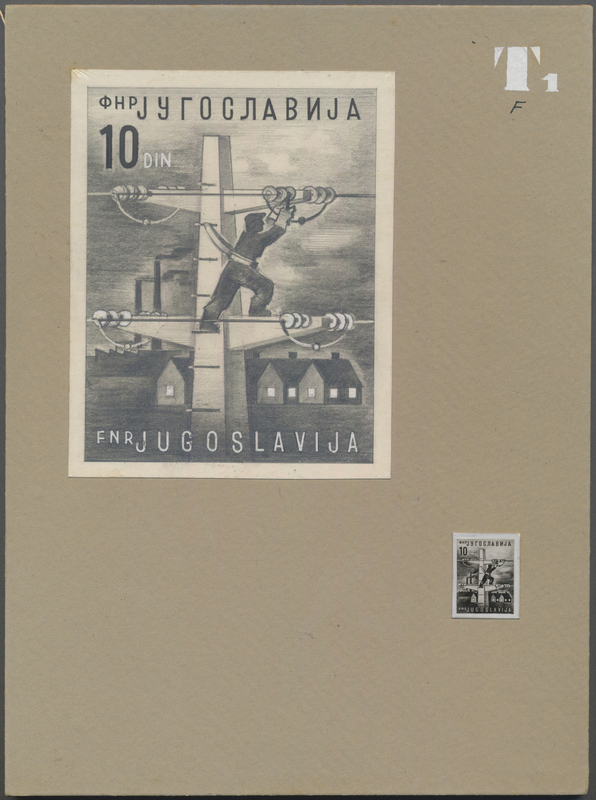 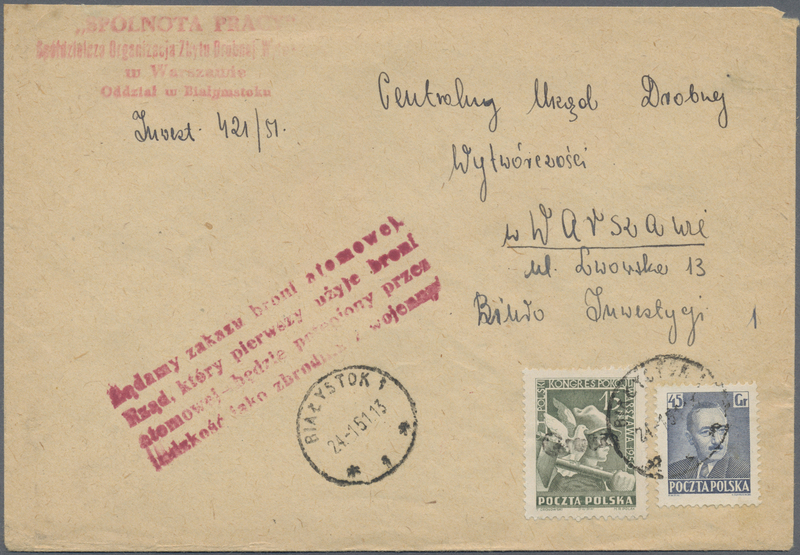 ), TOPIC collection TELEPHONE part IV Hungary - Nertherlands with many mint stamps, souvenir sheets, special cancels and many topic-letters with senders imprints, all in an old album. 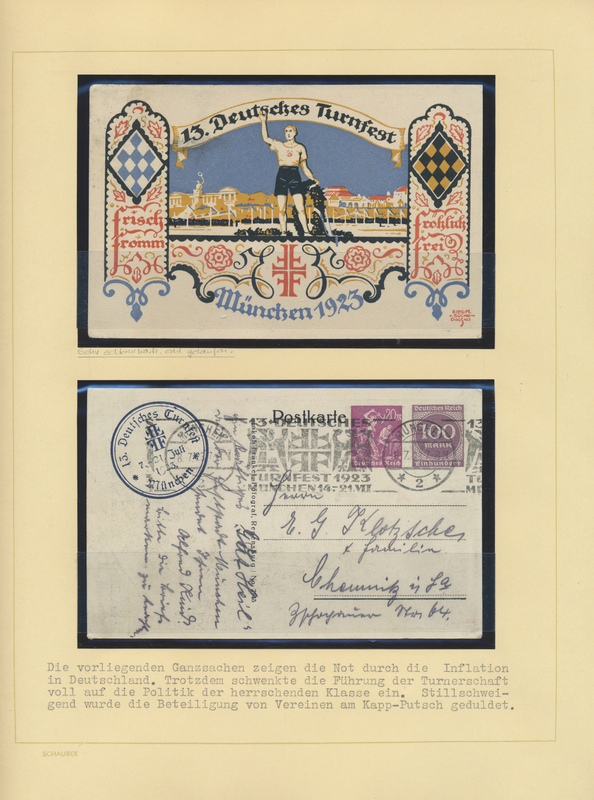 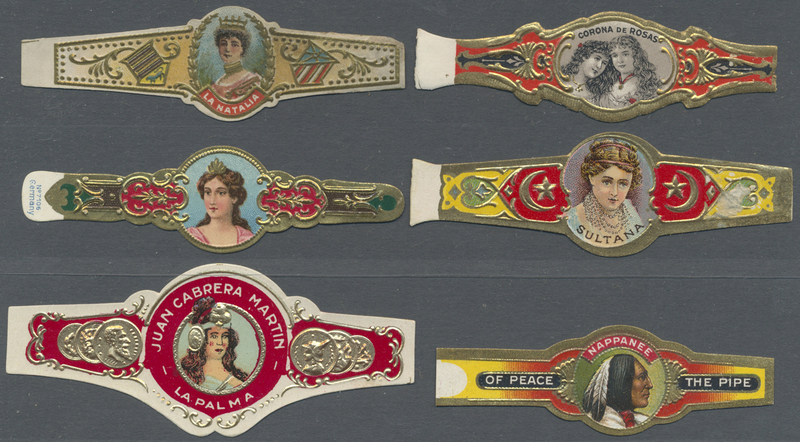 with many mint stamps, souvenir sheets, special cancels and many topic-letters with senders imprints, all in an old album. 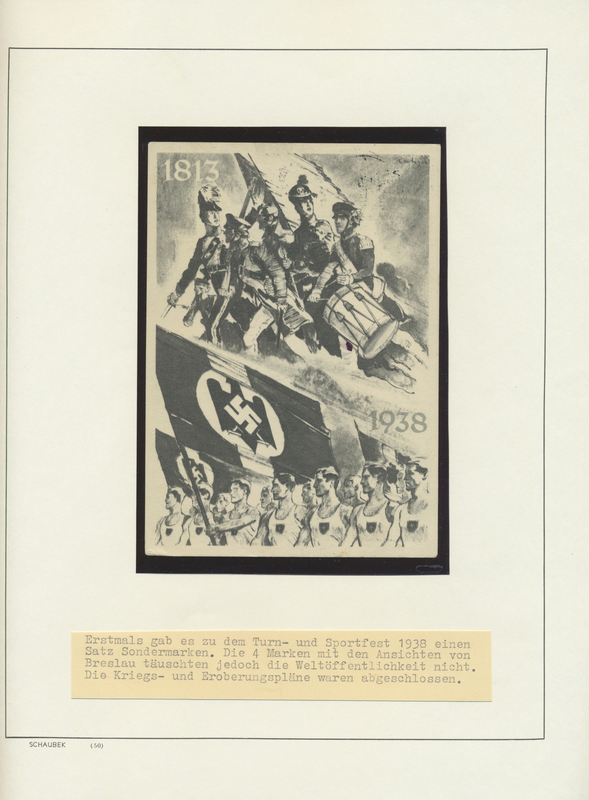 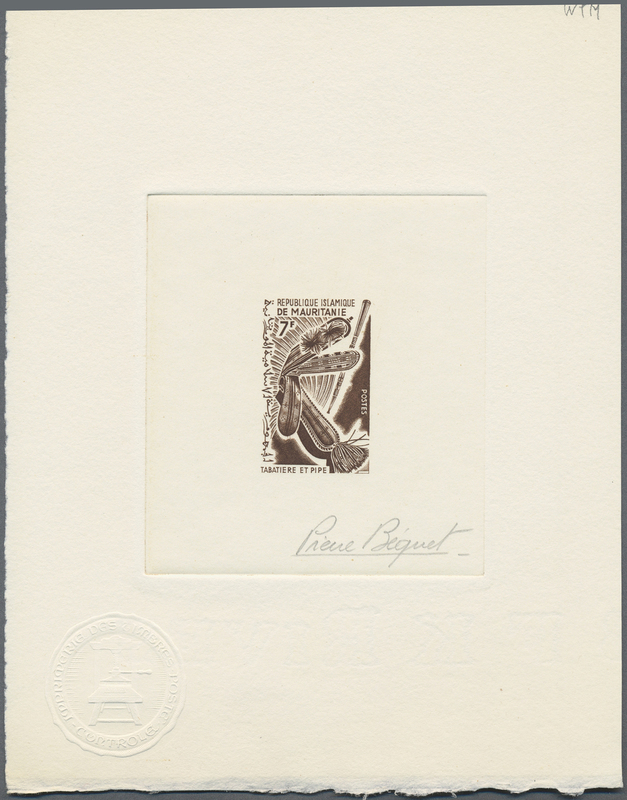 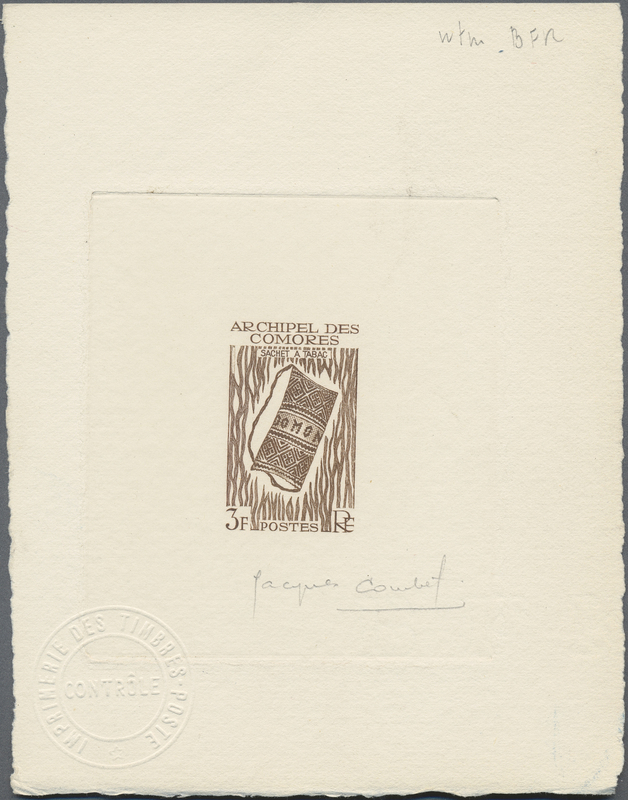 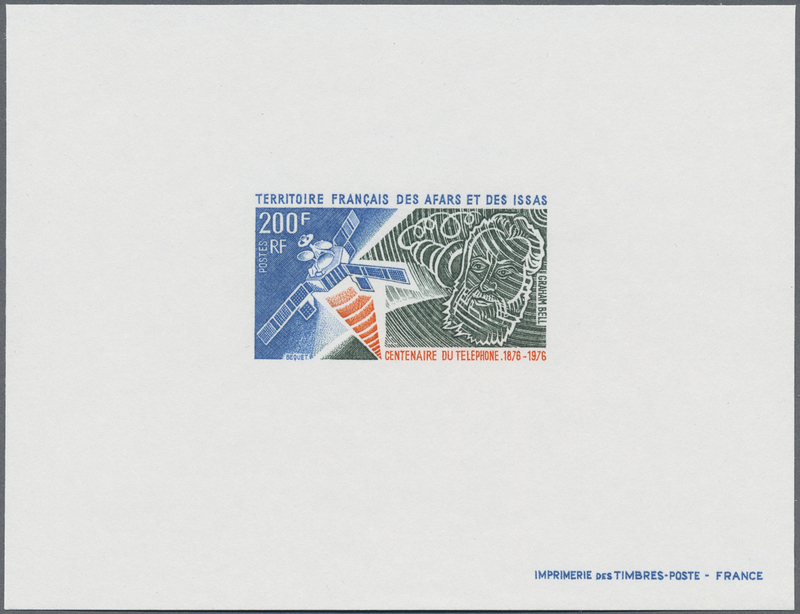 33655 Brief (cover) 1930/1980 (ca. 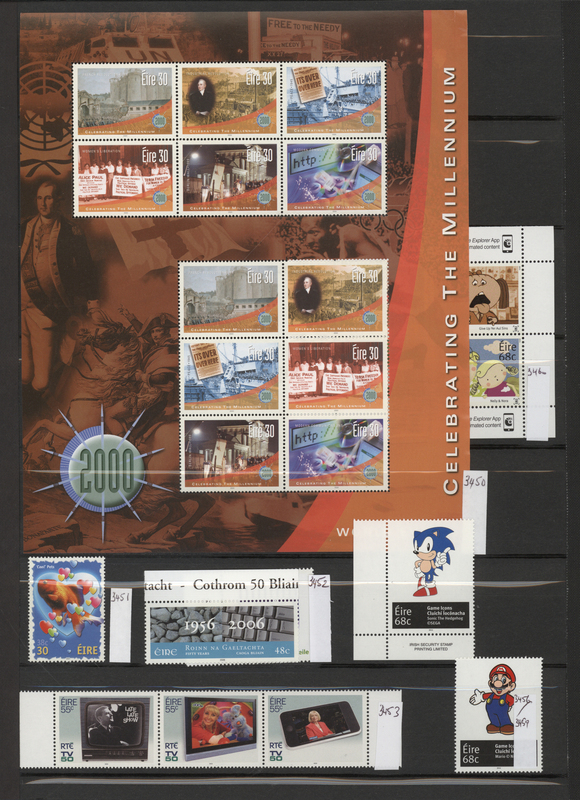 ), USA, telephone, thematic collection with more than 150 items in one big binder, with a lot of meters, also advertising covers, shares and so on. 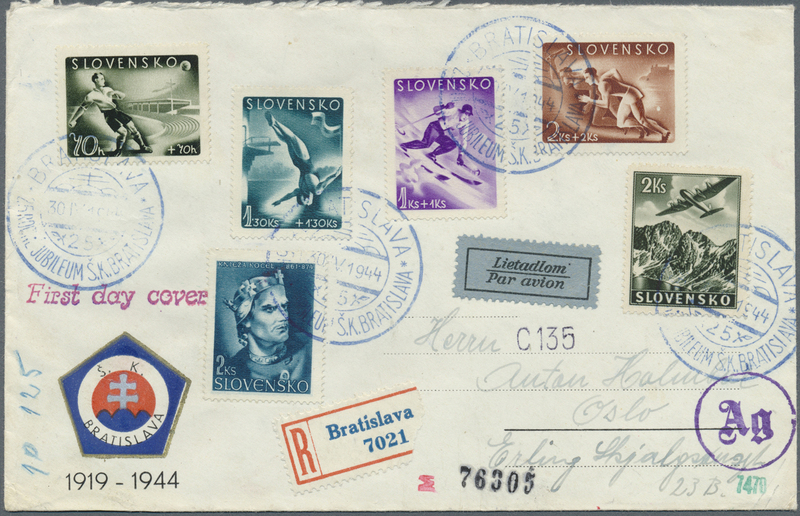 33663 postfrisch (never hinged) ** ungebraucht (hinged) * gestempelt (marked) Ganzsache (Complete) Brief (cover) 1960/90 (ca. 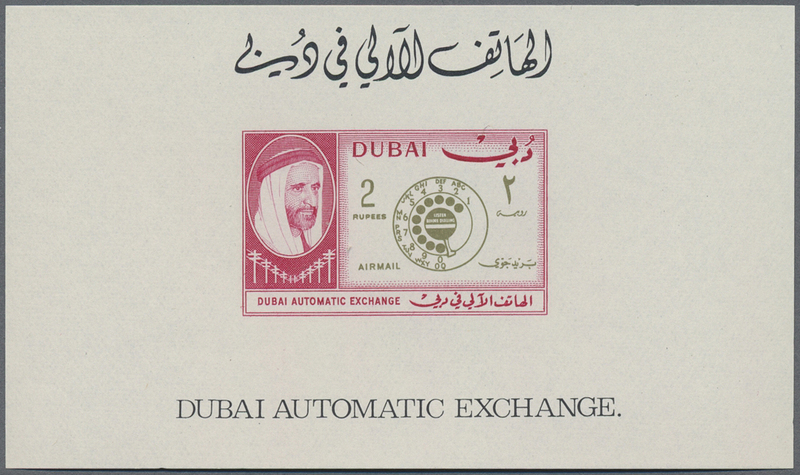 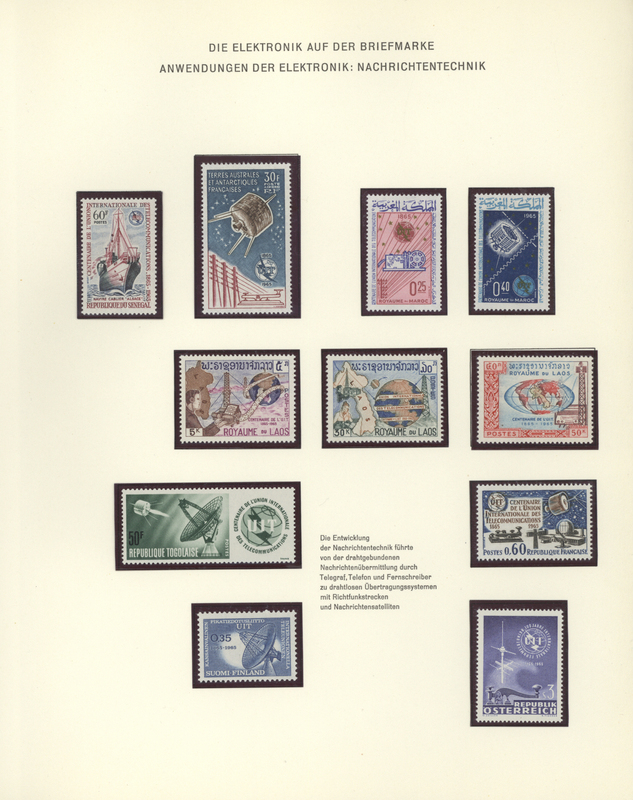 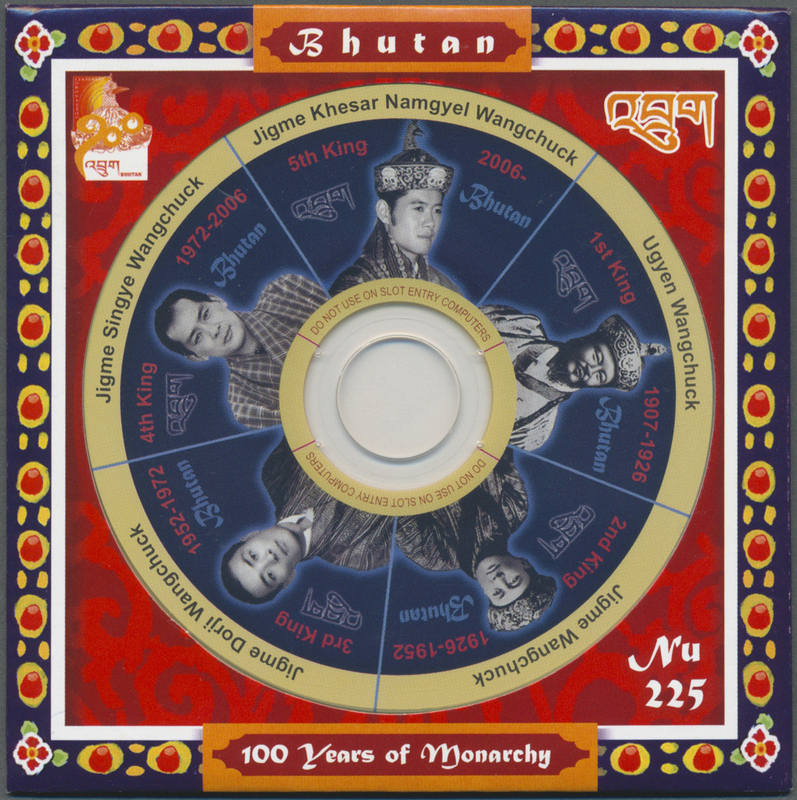 ), TOPIC collection Union of International Telegraphy "UIT" with many mint stamps, overprints, souvenir sheets, imperforated varieties, special cancels etc..., all in two albums. 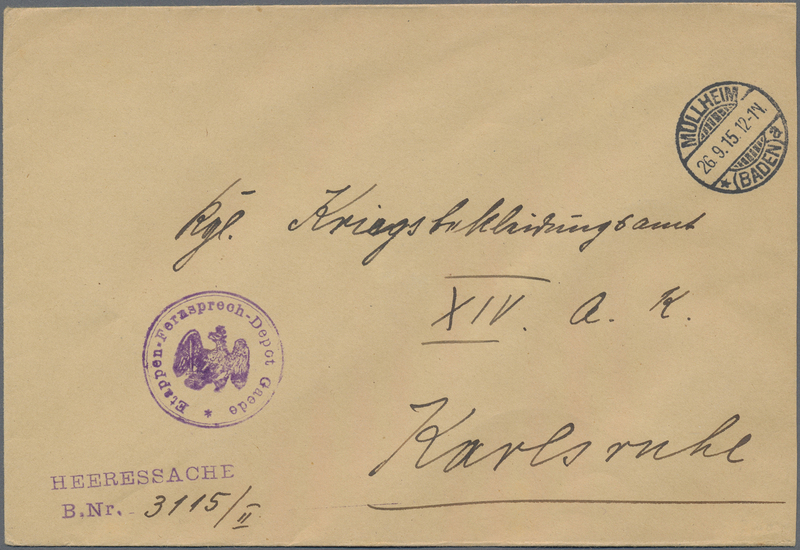 33664 postfrisch (never hinged) ** 655 var. 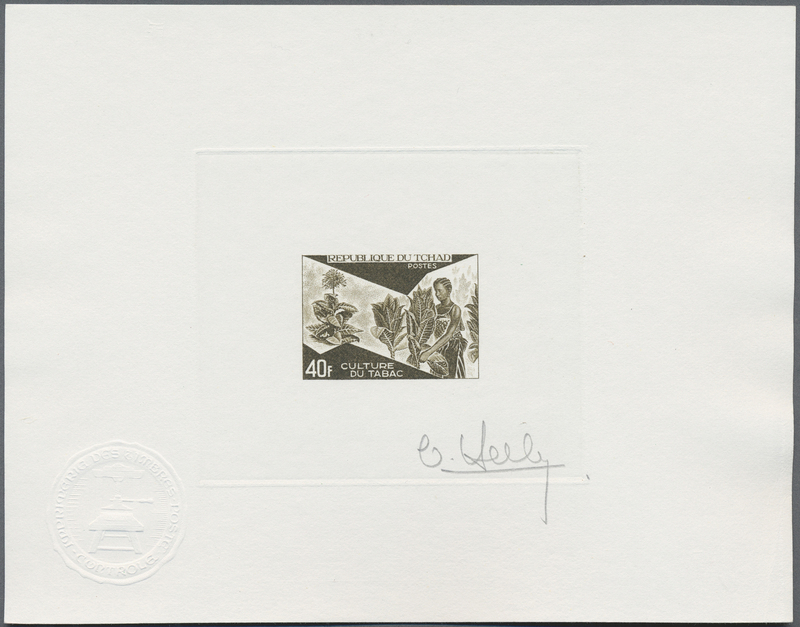 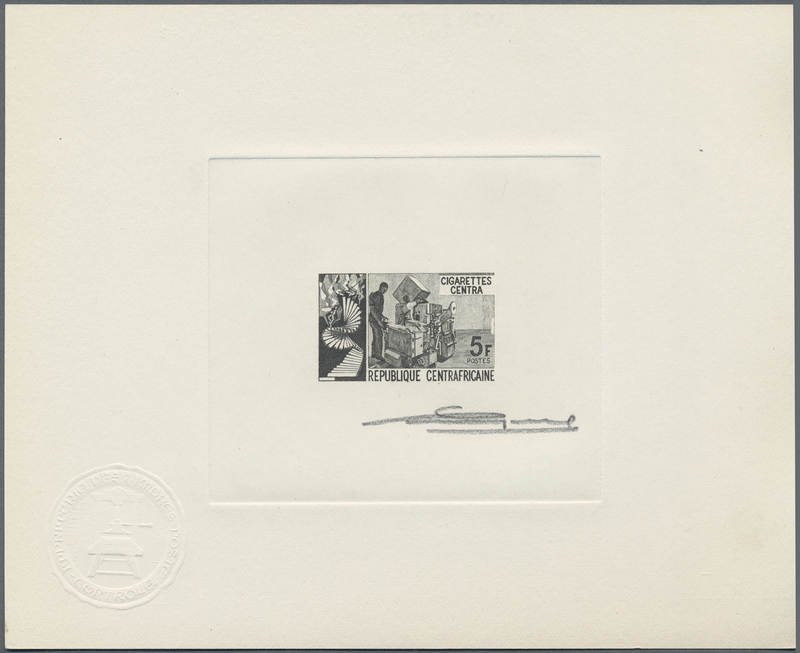 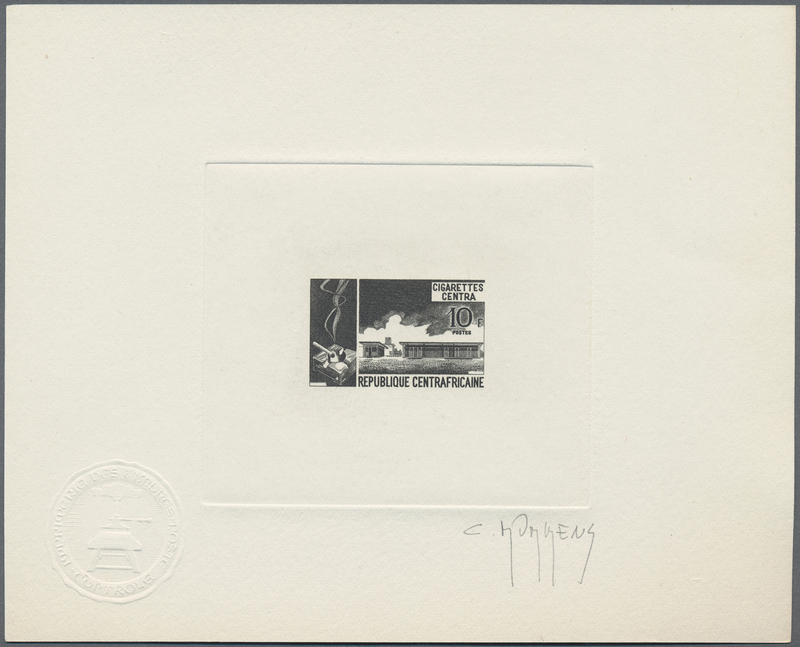 1969, INDONESIA: Satellite communication 30r. 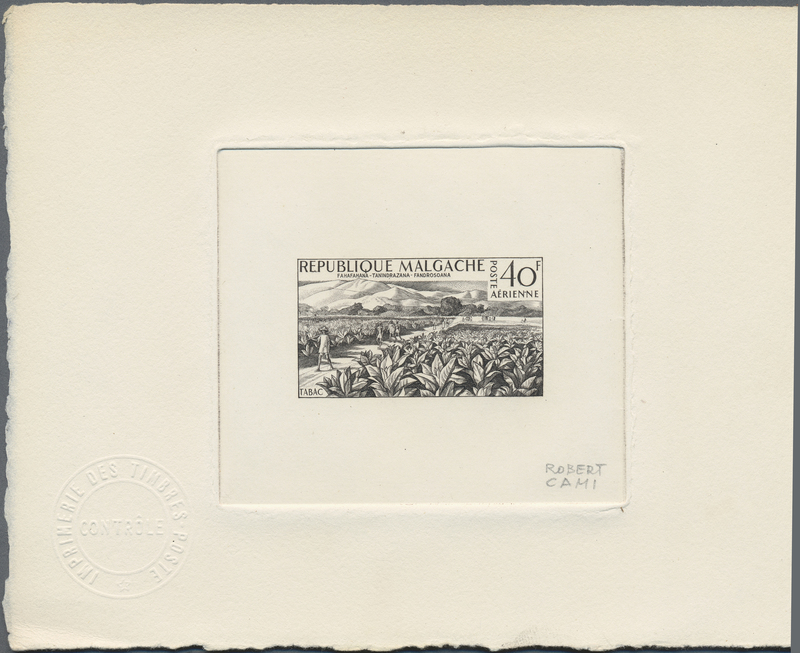 with variety GREY instead of red printing in a lot with about 500 stamps in larger blocks to complete (folded) sheets, unusual and scarce, mint never hinged, Mi. 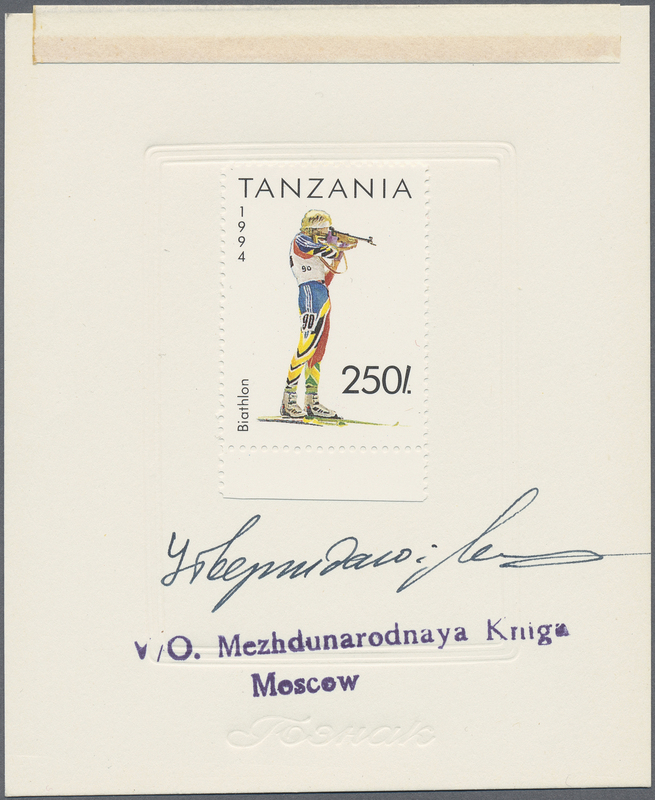 655 var. 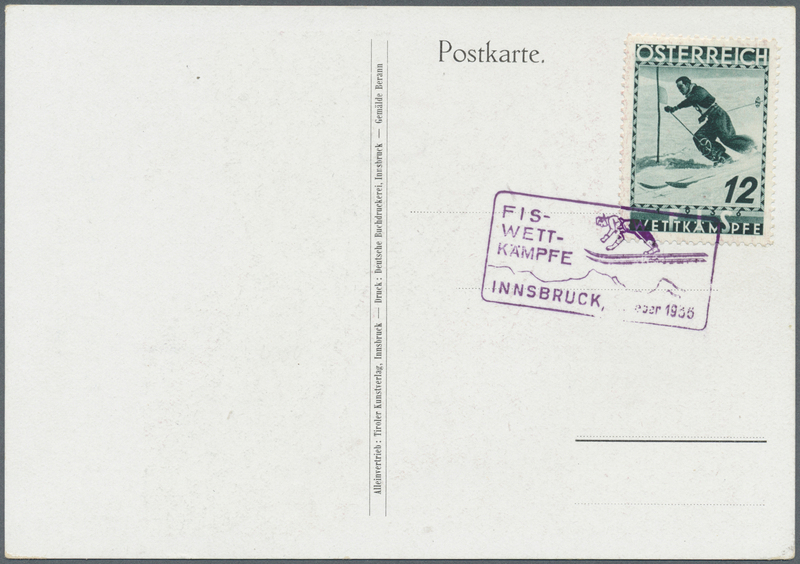 33665 postfrisch (never hinged) ** 655 var. 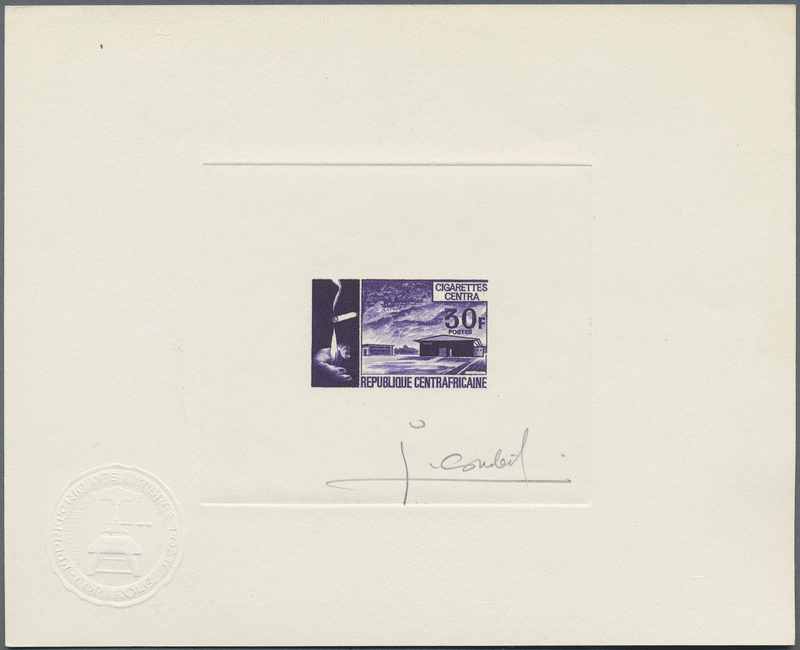 1969, INDONESIA: Satellite communication 30r. 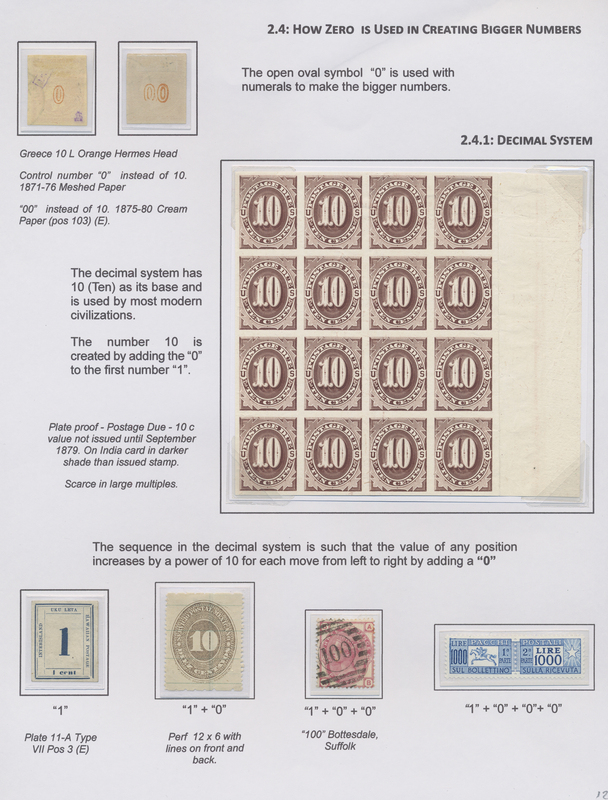 with variety GREY instead of red printing in a lot with about 500 stamps in larger blocks to complete (folded) sheets, unusual and scarce, mint never hinged, Mi. 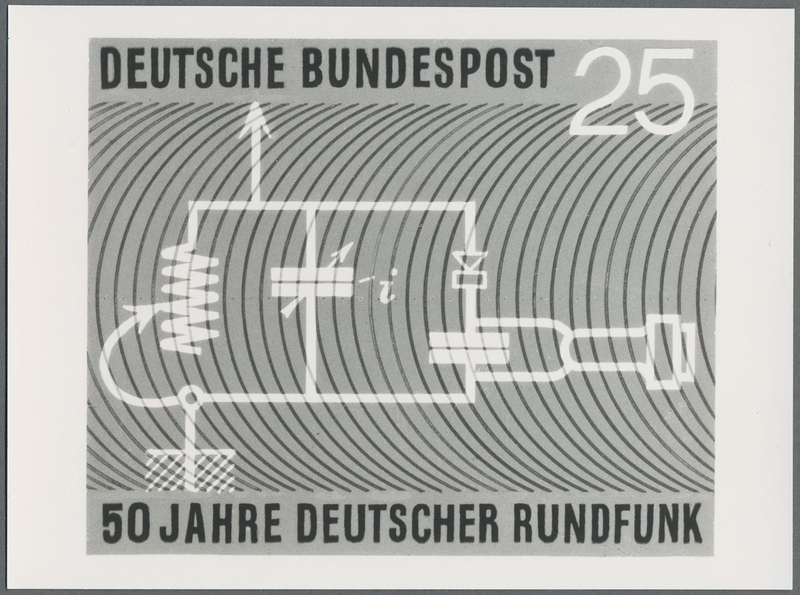 655 var.